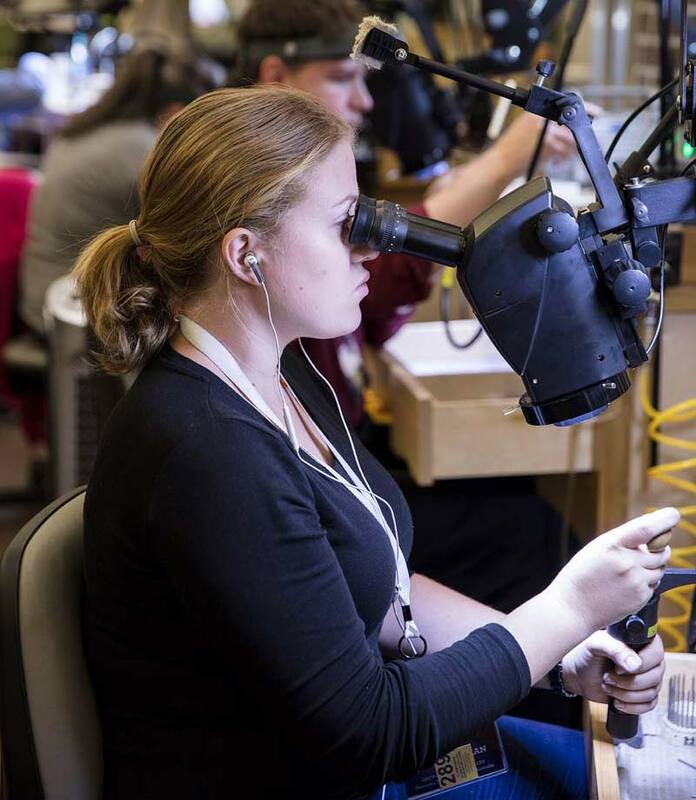 Stuller will host its annual Bench Jeweler Workshop at its global headquarters in Lafayette, La., from March 22 to 23. The event will also showcase the fourth annual Battle of the Benches competition. For details on how to register, click here.